Zurich-based fundinfo hosts an international platform for information and mandatory publications of investment funds. “To provide efficient, legally compliant investment advice, UBS Fondcenter’s external and internal partners require on-demand access to complete, accurate and up-to-date fund information, including MiFID II and PRIIPs data,” fundinfo explains. They also rely on the openfunds standard for fund data, the vendor adds, a global standard for the characterisation of investment funds launched last year by a consortium of Swiss private banks and fundinfo. 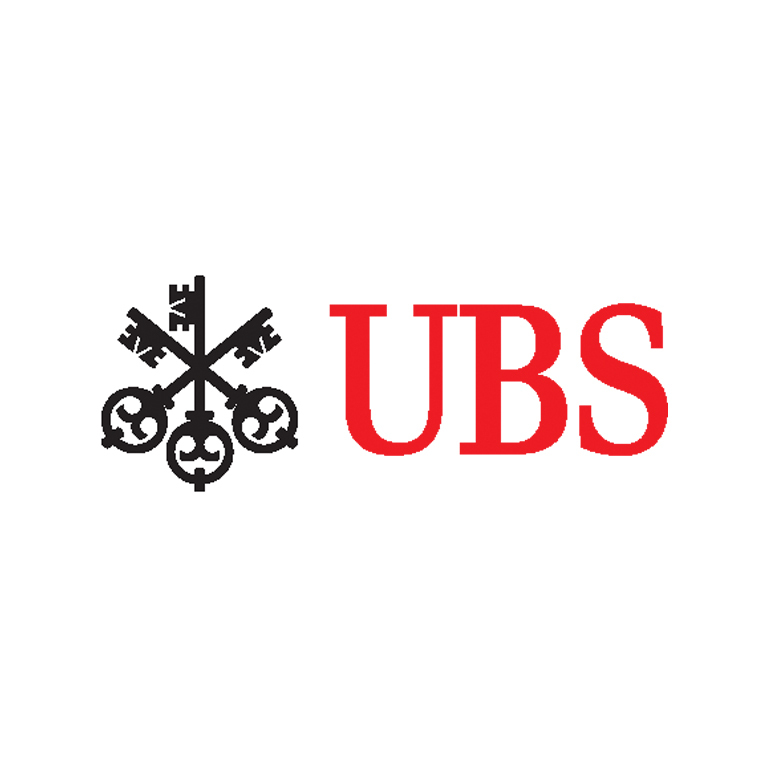 Christophe Hefti, head of UBS Fondcenter at UBS Asset Management, says that by partnering with fundinfo, “we can concentrate on our core competencies and expand our range of services, including data preparation”. The two parties already have a long-standing relationship for fund document management. UBS Wealth Management has launched its new digital platform, SmartWealth, to tap into “a new audience” in the UK. The banks says it's the first of its kind in the country. UBS Wealth Management USA to be “the anchor client” on Broadridge’s new wealthtech platform.